Moisturizing & Calming Botanical Soap is moisturizing and non-irritating, with dreamy lather and fabulous essential oil fragrances that are exceptionally good for your skin. 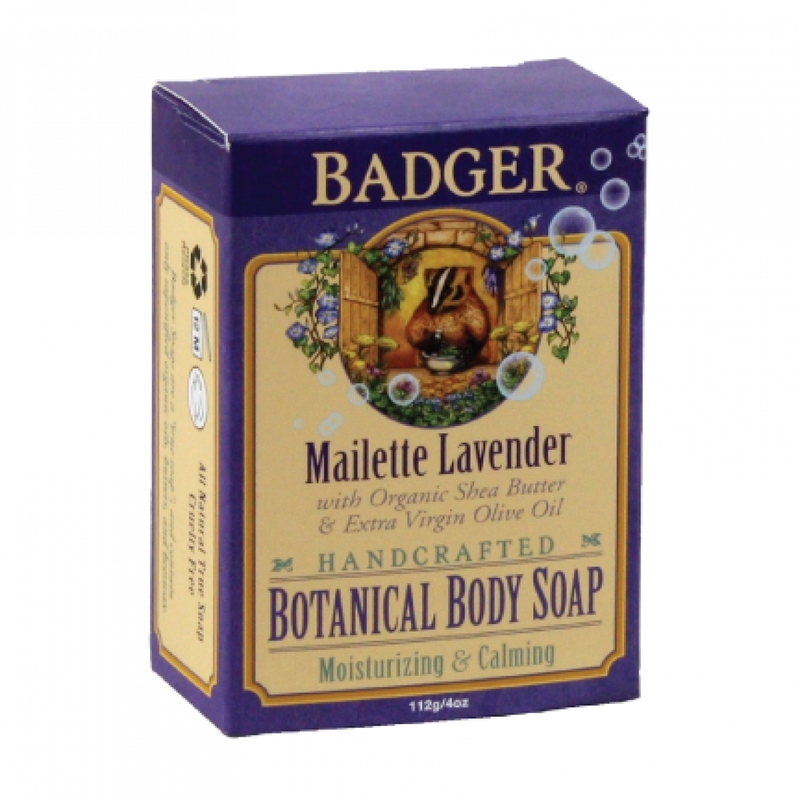 Our fabulous Mailette Lavender Botanical Body Soap is beautifully fragranced with organic essential oils of Lavender & Bergamot, which help to calm your thoughts with their sensuous natural fragrance. Perfect for bathing before bedtime, we find this botanical soap goes great with a post-shower cup of tea and a good book. 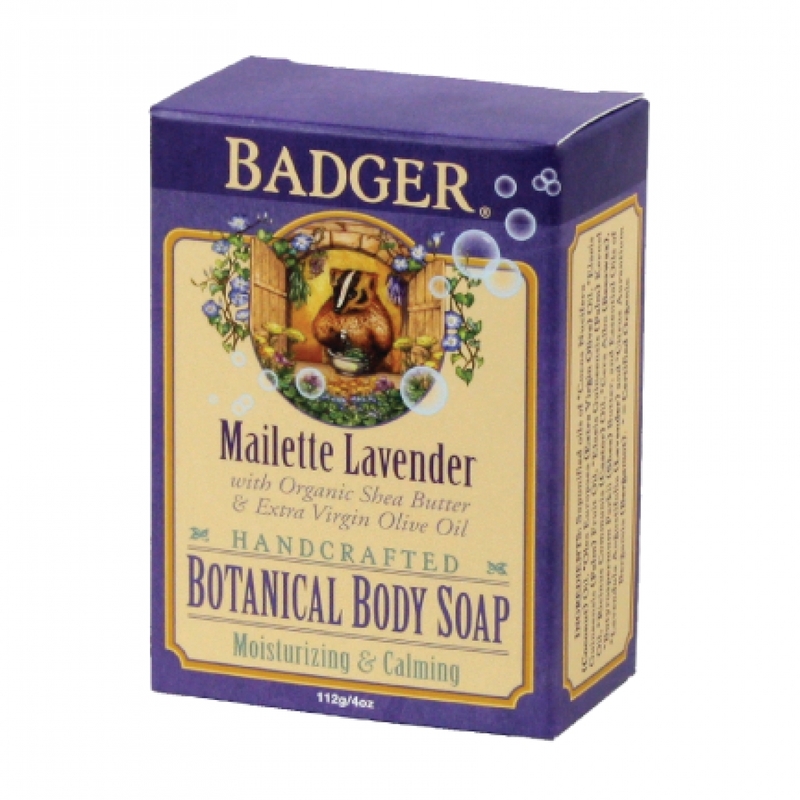 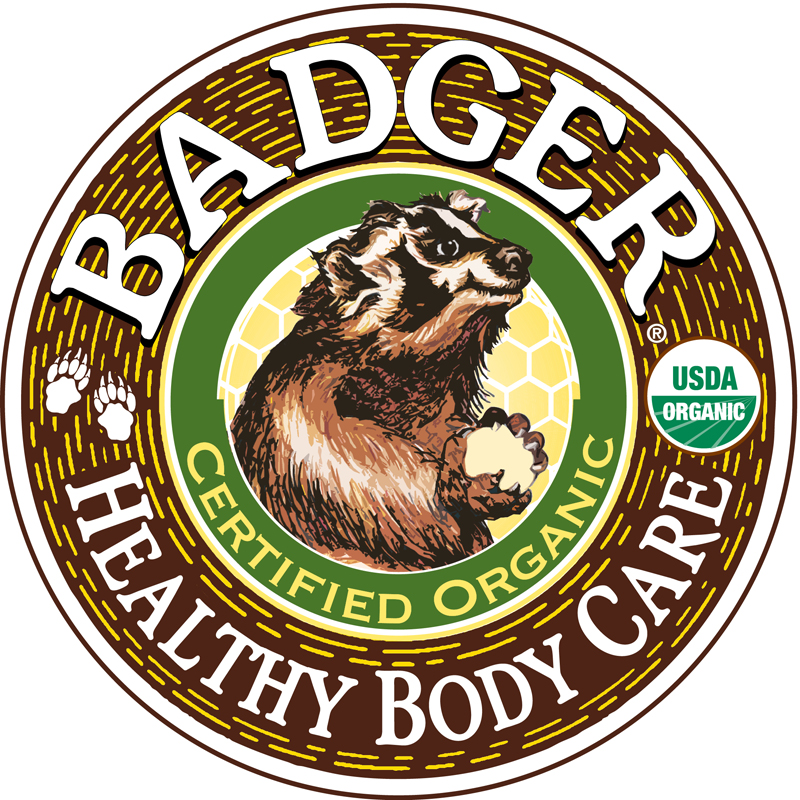 We would never add any detergents, foaming agents, artificial "fragrance" or color, synthetic or harsh ingredients - just good clean soaps, for good clean folks!